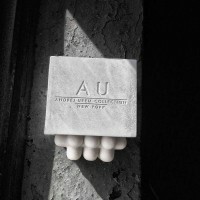 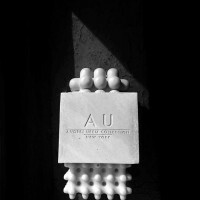 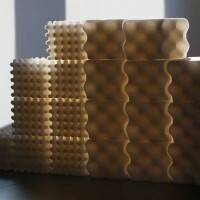 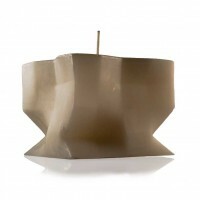 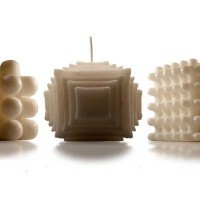 Artist and designer Andrej Urem has created the AU Collection, a series of candles that are based on architectural forms. 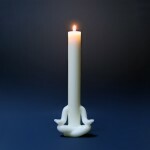 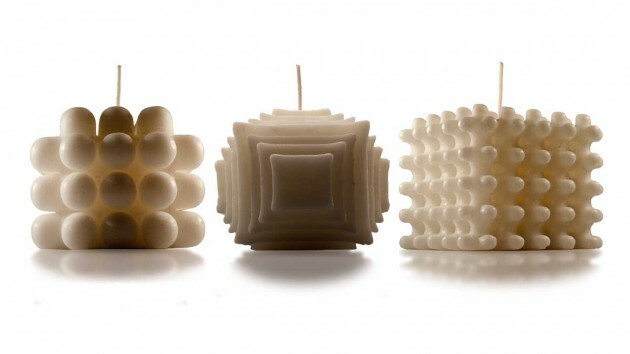 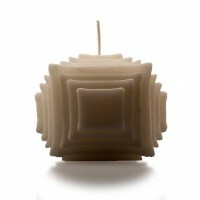 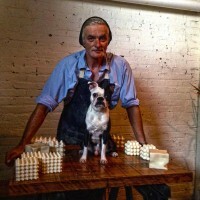 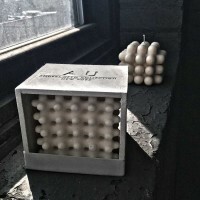 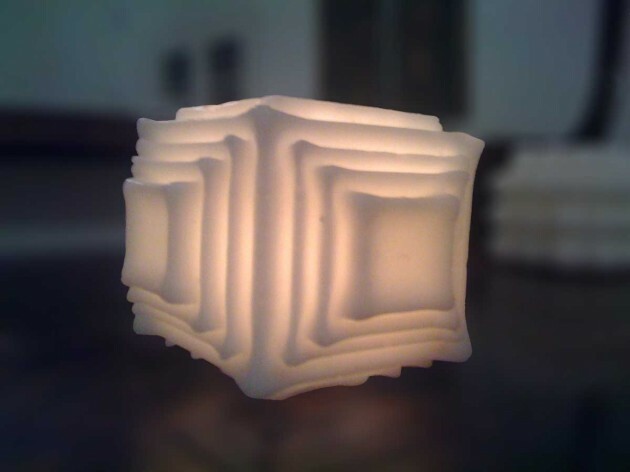 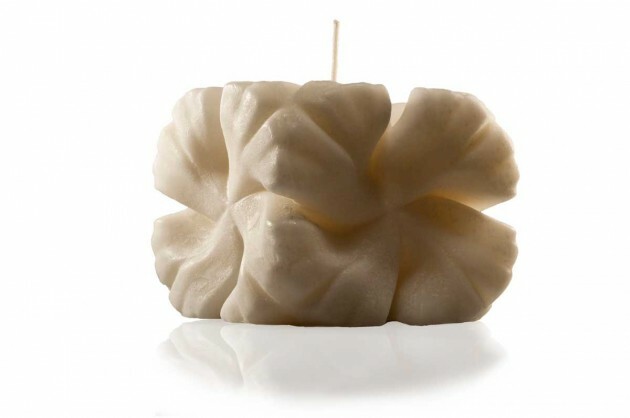 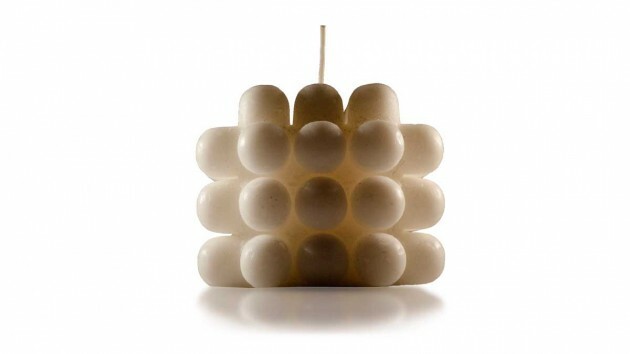 Contemporary candles that are livable art pieces. 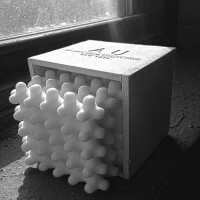 Their distinctive designs are based upon architectural forms. 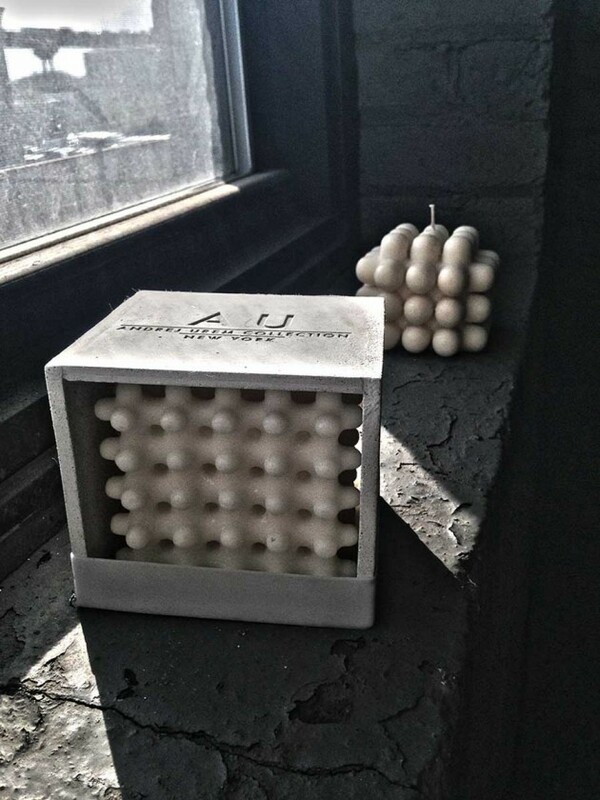 They set new standards, not just in the way they burn, but in their totally new style and shape. 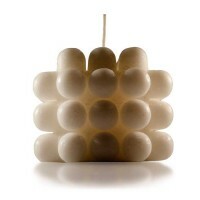 Made from Eco Soy and bees-wax and led free cotton wicks, there is never black, sooty smoke. 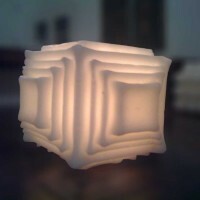 The burning time can exceed up to sixty hours. 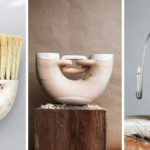 Connecting sculptural elements with the practicality of everyday tools was the first catalyst for the realization of this collection. 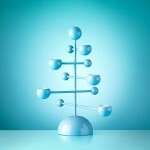 The importance is of a coherent synthesis, that then focuses on the essentials of a project, not adding anything that is not needed. 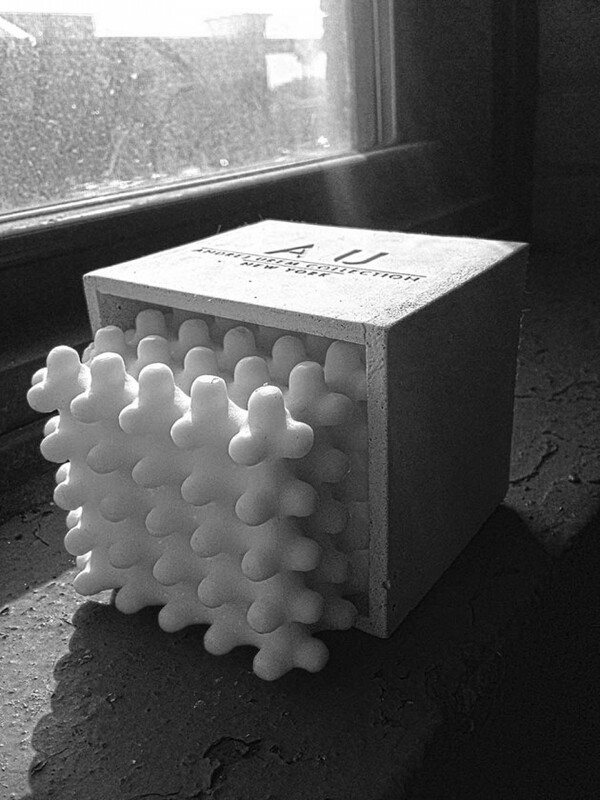 With this as a base, I want to debate whether it is possible to combine craft with industry, whether complexity and seriality can co-exist. 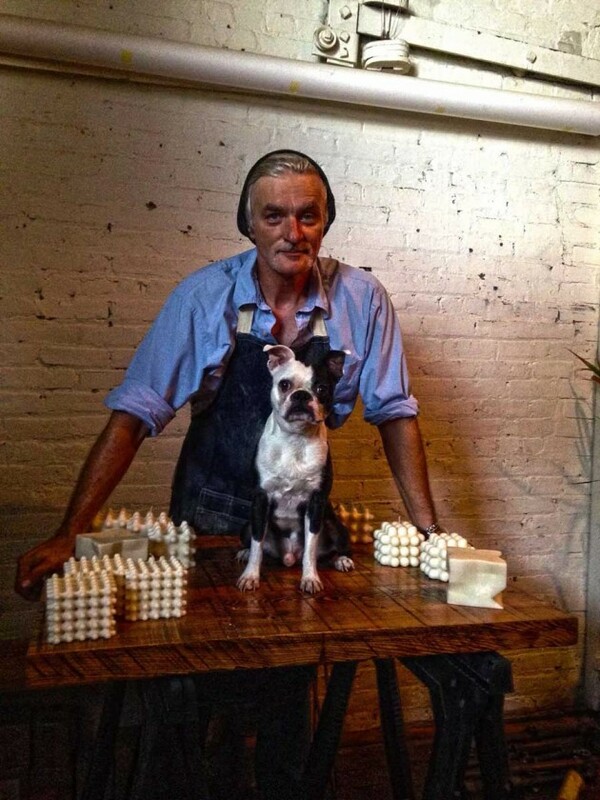 The key is balance, restraint and respect of proportion.